Back to coding and DIY electronics stuff, at last!!! 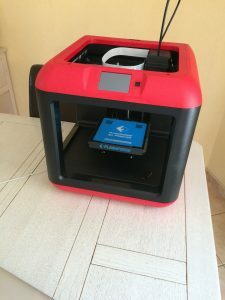 I decided to buy a ready-to-use 3D printer. 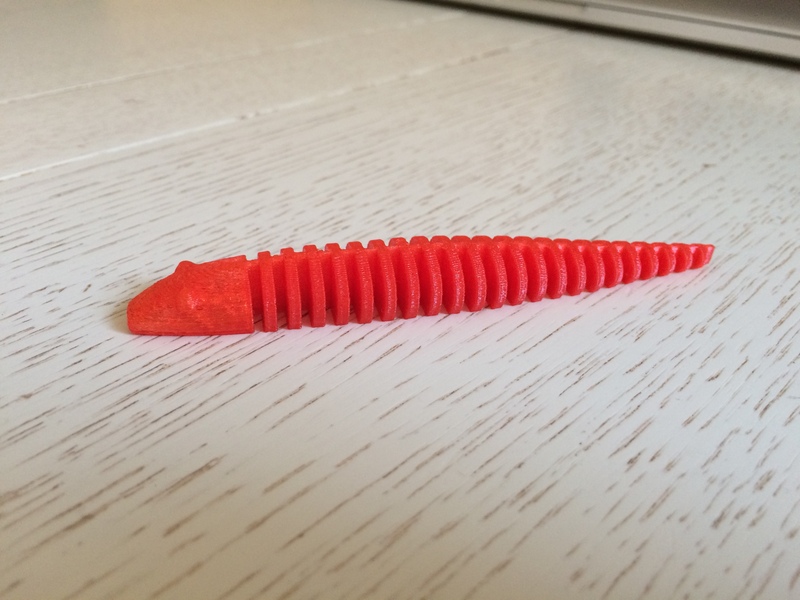 Here’s my first print after finding a suitable example on some specialized resource site. Now I’m ready for 3D print the packagings for my past and future IoT devices. I’ll try to present at the end of the month the design of my Wifi weather station. 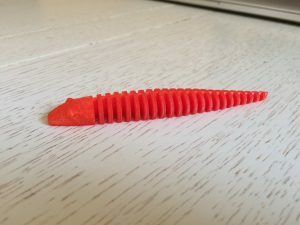 Back in the game, 3D printing! par MadeInFck est sous Licence Creative Commons Internationale Attribution-Pas d'utilisation Commerciale-Partage à l'identique 4.0 .